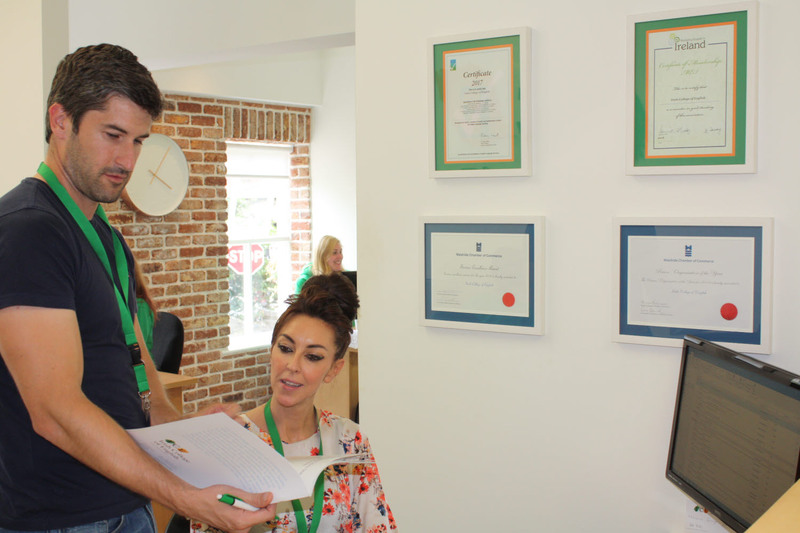 At the Irish College of English, we offer tailor made Business English Courses to companies in all sectors, to improve the English language proficiency of non-native employees, for all levels of staff, from workers to executives. 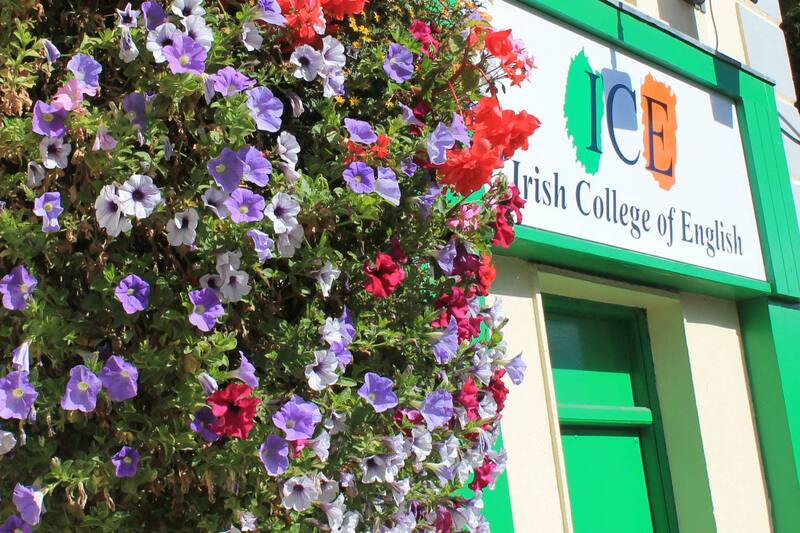 We work with many of Ireland’s Leading Companies and offer specialised English Language courses to meet individual company requirements. We have been working in the Corporate Sector for over 15 years and have an Excellent Reputation. 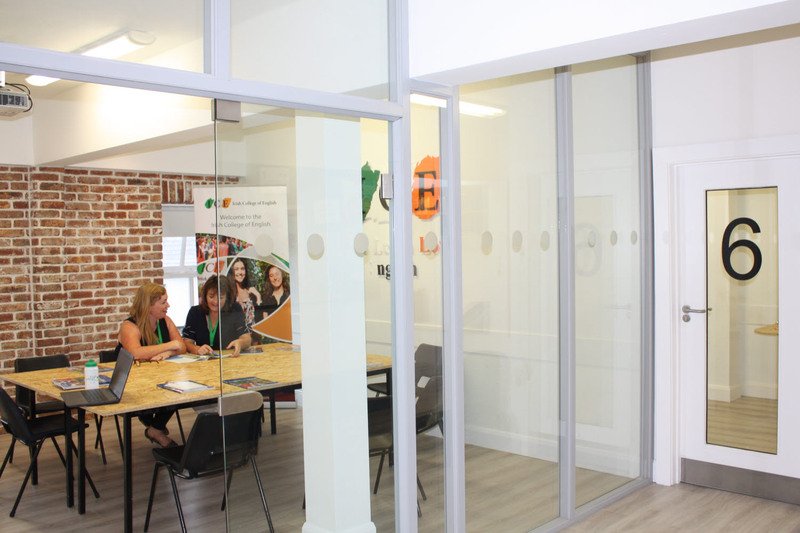 We offer companies the choice of sending employees to one of our centres or to opt for in house classes that can cater for groups of 1 – 15 students per session. The aim of our courses is to Increase Participants’ English proficiency and Communication Skills with specific concentration on Business English / Customer Service English / Sector Specific English which they can put directly into use in the corporate work environment. Competency Exams: We also prepare non-native English staff for International Competency Exams such as the Cambridge Exams including the Business English Cambridge Exam – BEC Vantage and BEC Higher. 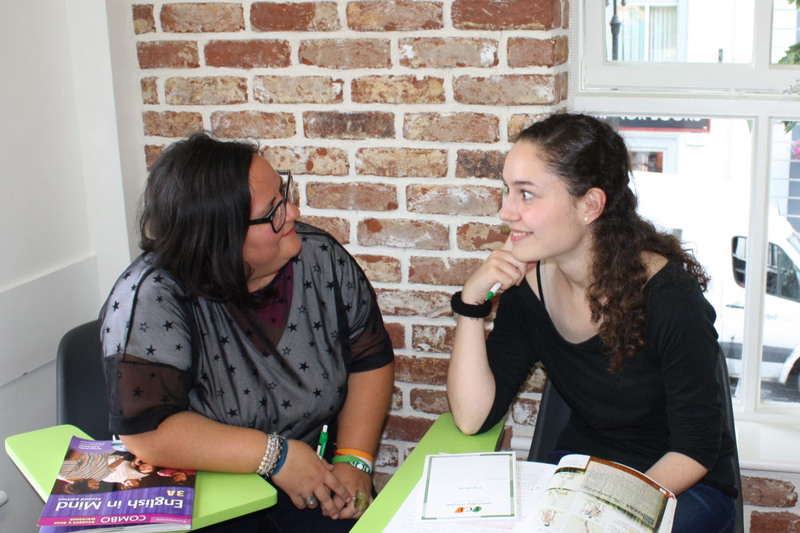 As a guide we initially provide a sample syllabus for General English, Customer Service English or Business English Course Dublin. Using Needs Analysis Forms and Level Testing, we Design Courses to meet your specific needs. For more information, please contact us and we will email you our rates, needs analysis & testing forms, which you can complete and email back to us, and we will discuss how best to proceed. We also have English and Tourism options available for international companies and employees. Recognition by ACELS is limited to the ELT Department of the Irish College of English and does not cover parts of this Course / Programme Description, for more information please contact us.